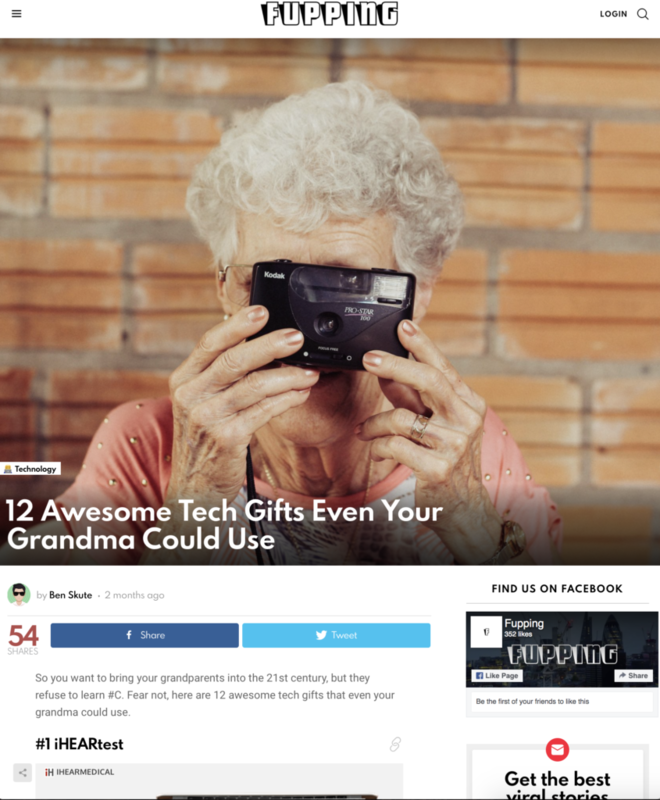 So you want to bring your grandparents into the 21st century, but they refuse to learn #C. Fear not, here are 12 awesome tech gifts that even your grandma could use. With more than 107MM people over the age of 50 experiencing the effects of aging through arthritis, MS or Parkinson’s, the simplest daily task – like cutting your fingernails—becomes one of the most difficult. 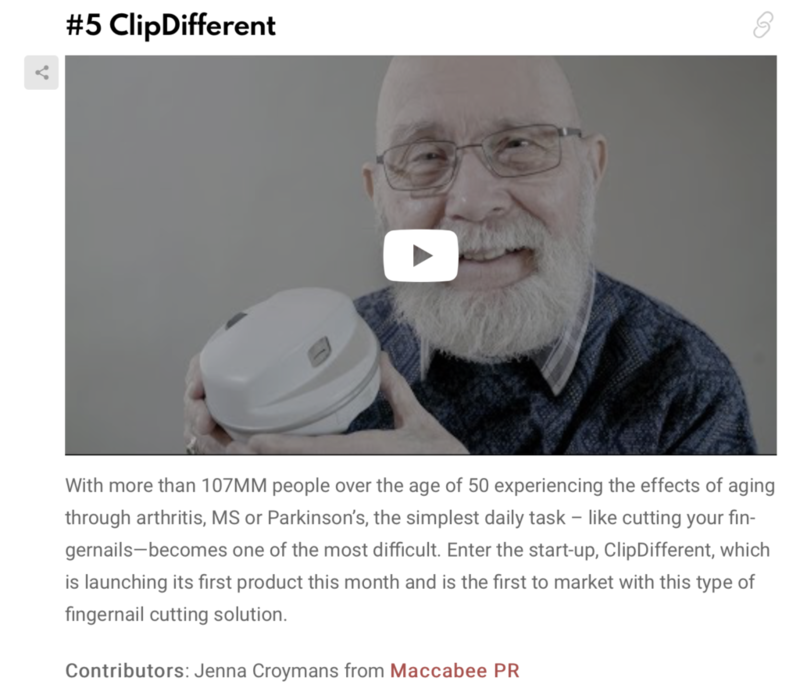 Enter the start-up, ClipDifferent, which is launching its first product this month and is the first to market with this type of fingernail cutting solution.